Sorry but I noticed my last post had quite afew mistakes. 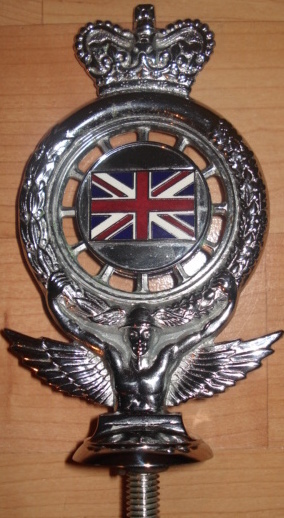 The badge forsale is a Queen Elizabeth II RAC Royal Members Badge. 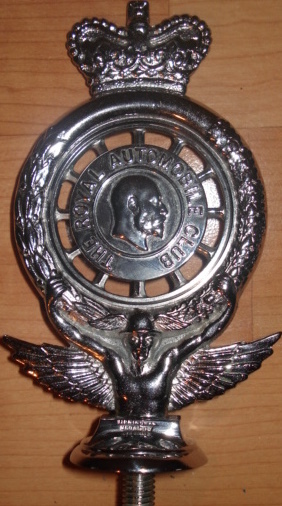 The badge is post 1952 and is made by the Birmingham medal Company. 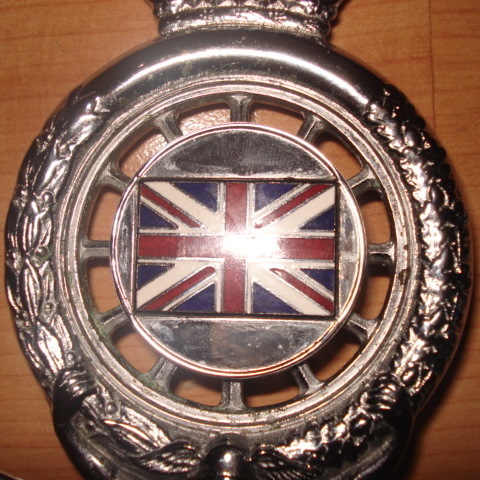 This version of the Royal Members badge has the Union Jack flag in the centre. The badge has been checked and verified by bonhams of london. Its in perfect condition and has not been used. It comes with its original box. If you are interested or would like more info please feel free to email me at robbie0609@hotmail.com or robcottrell@tiscali.co.uk.